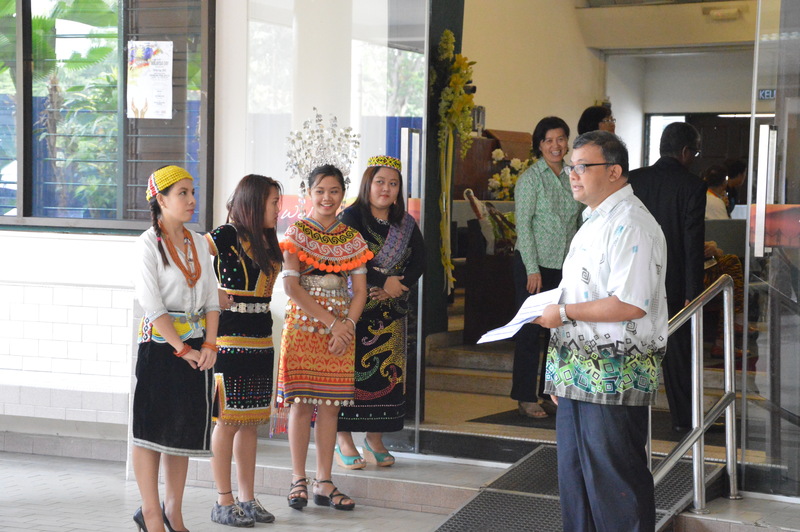 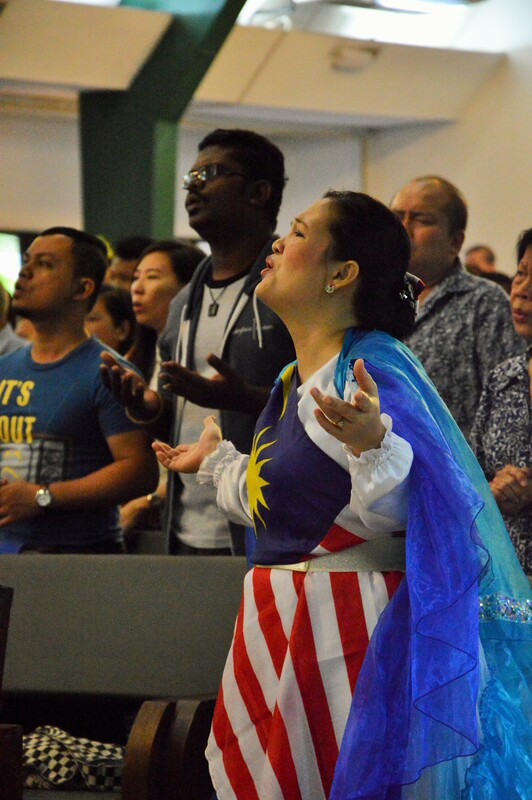 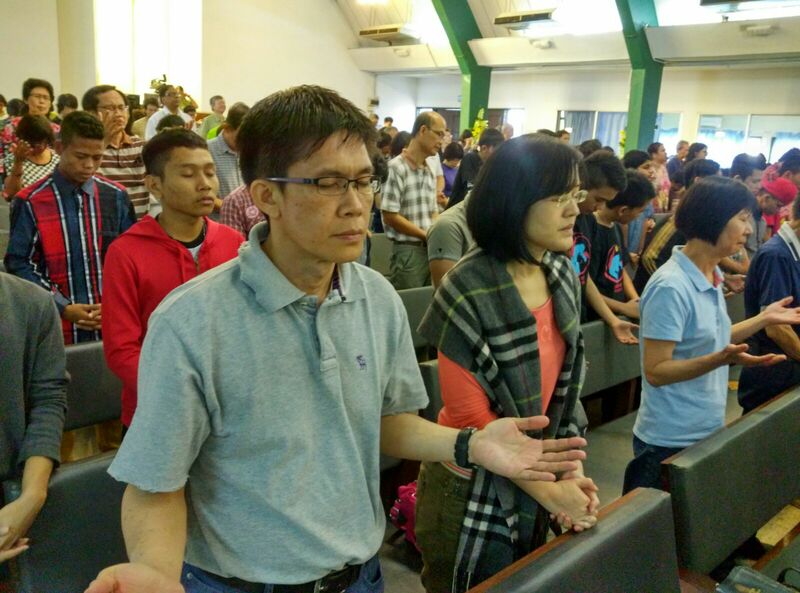 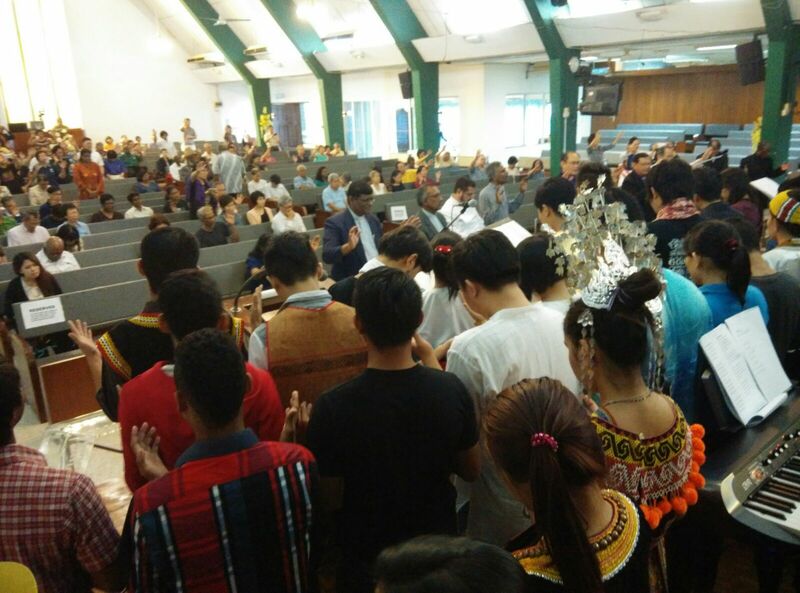 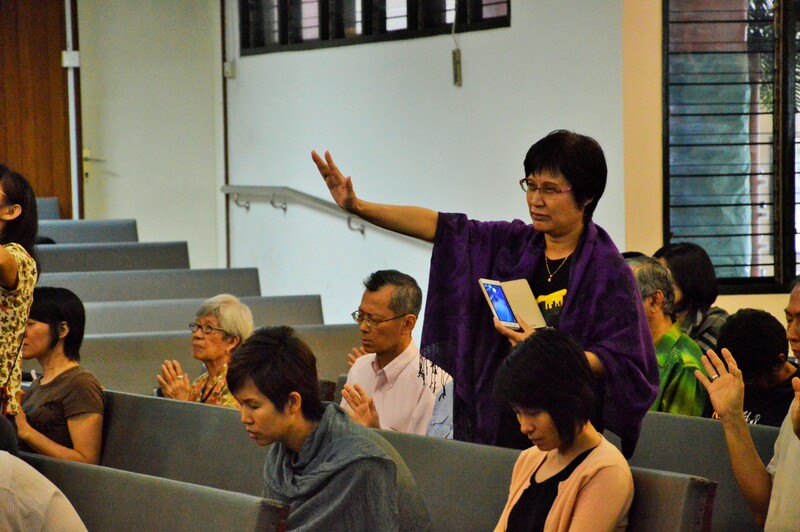 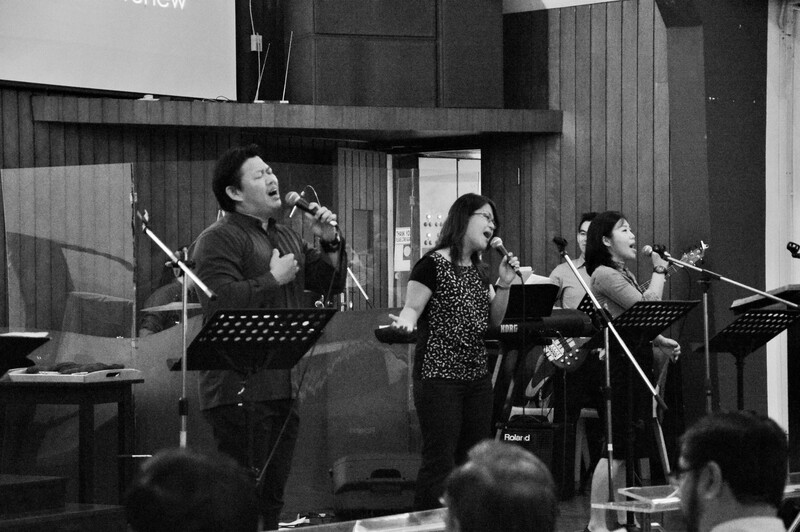 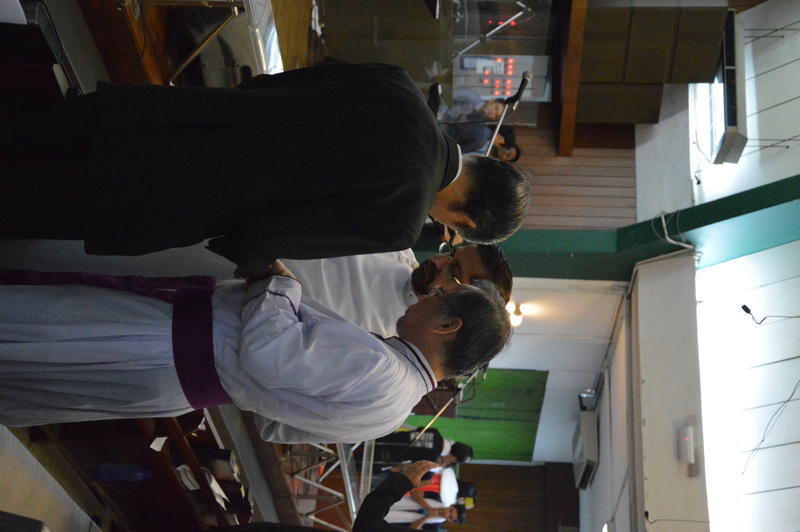 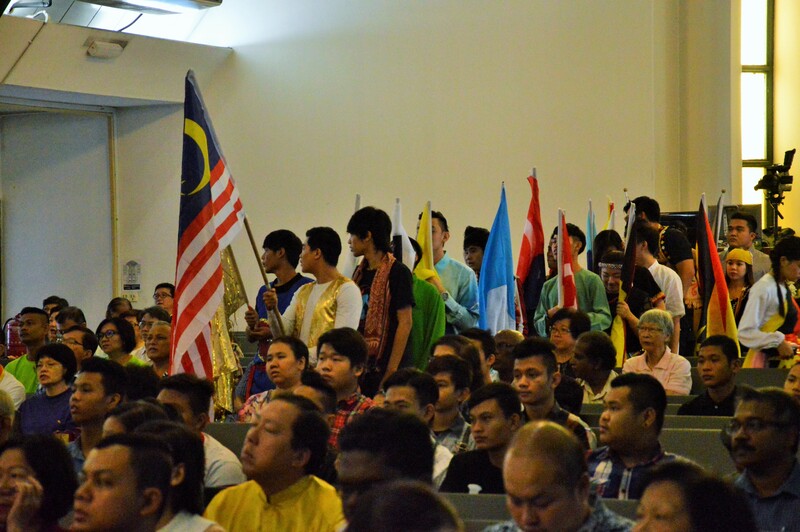 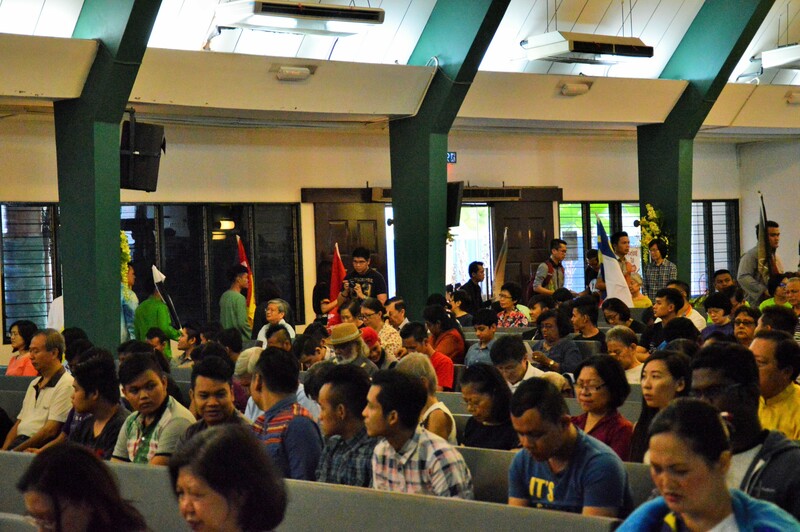 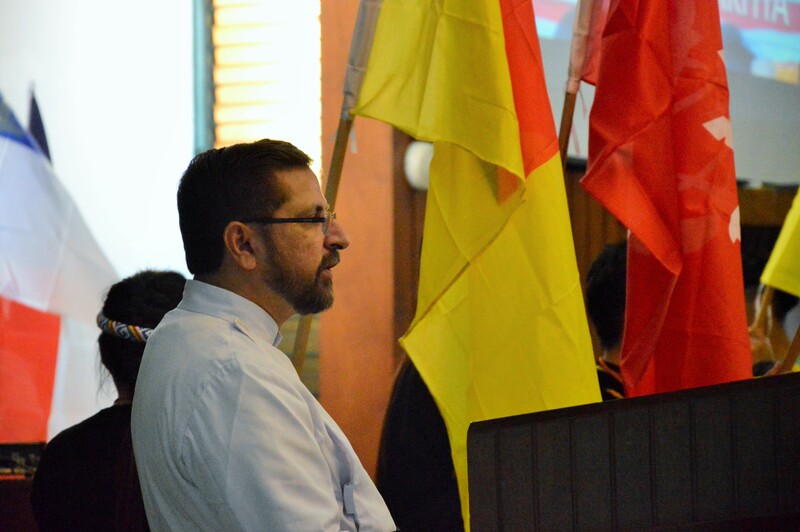 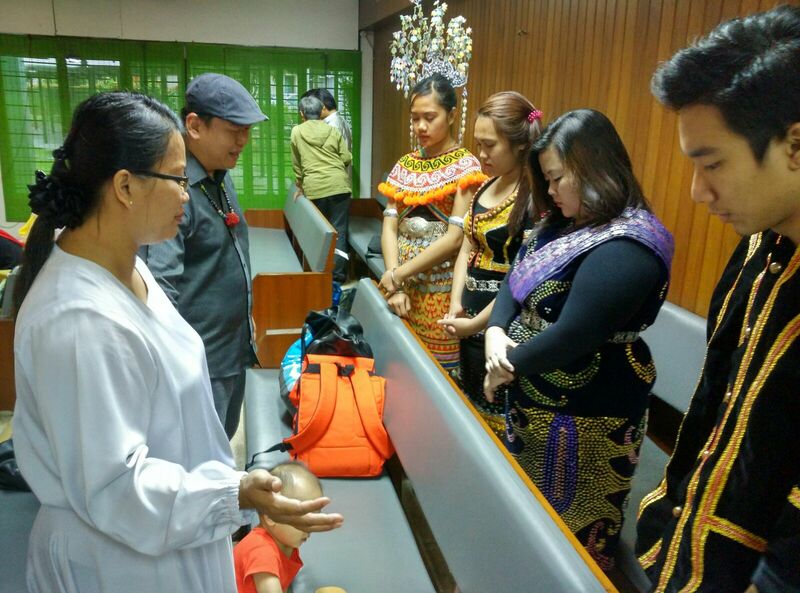 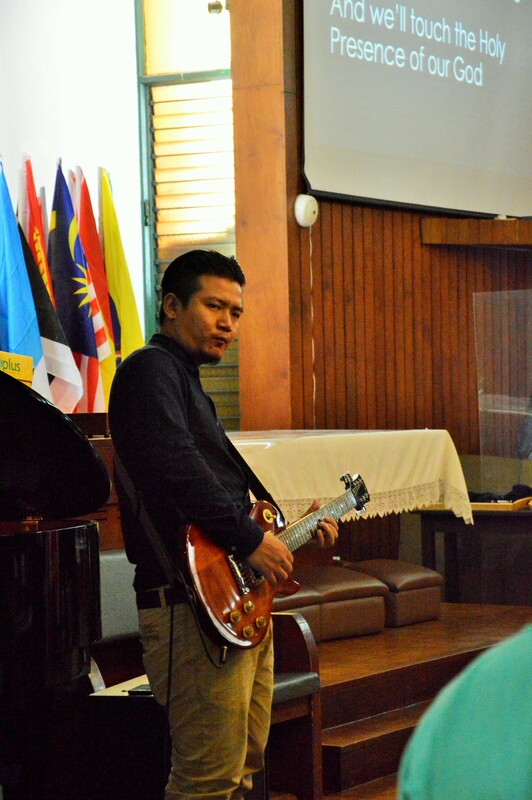 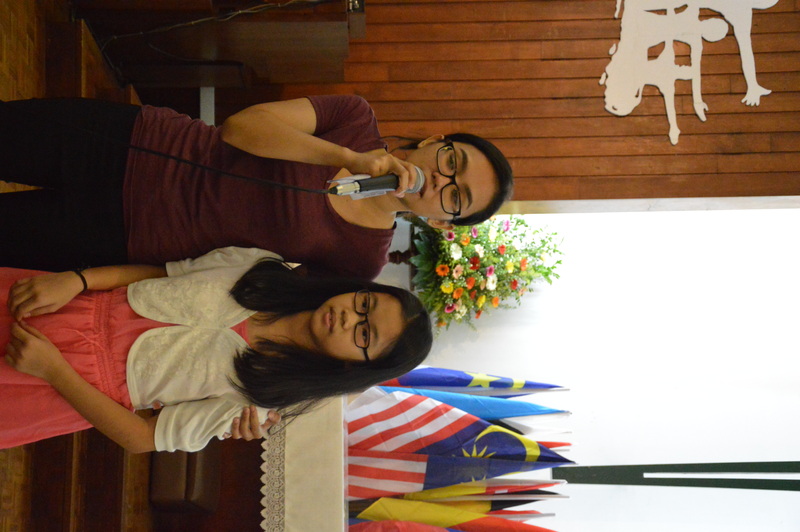 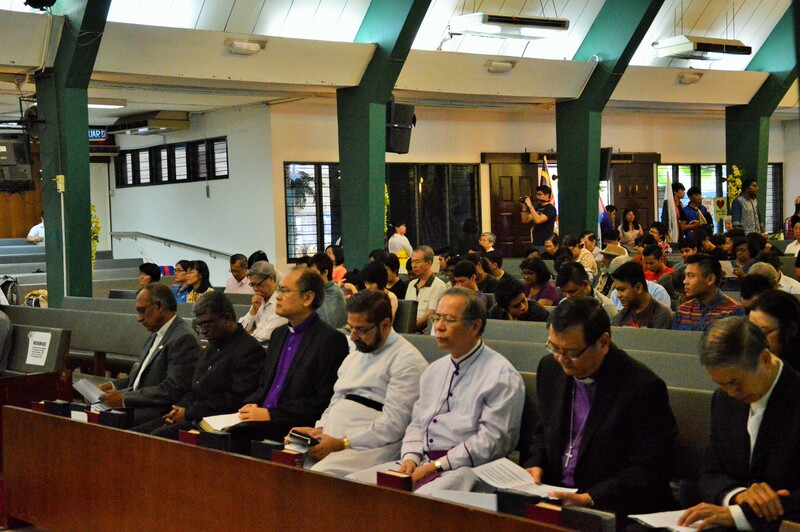 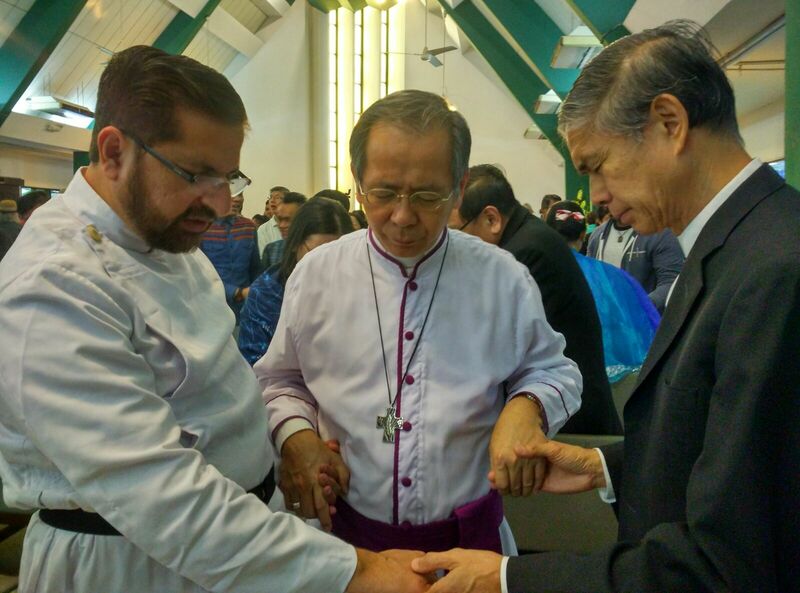 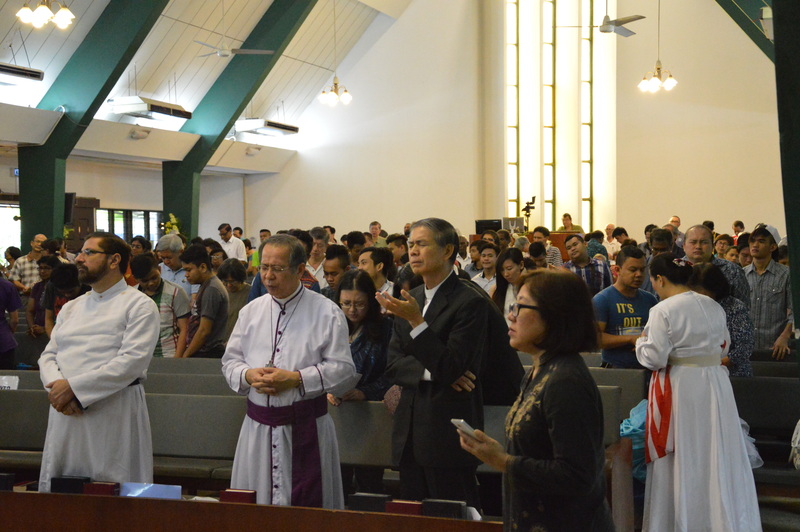 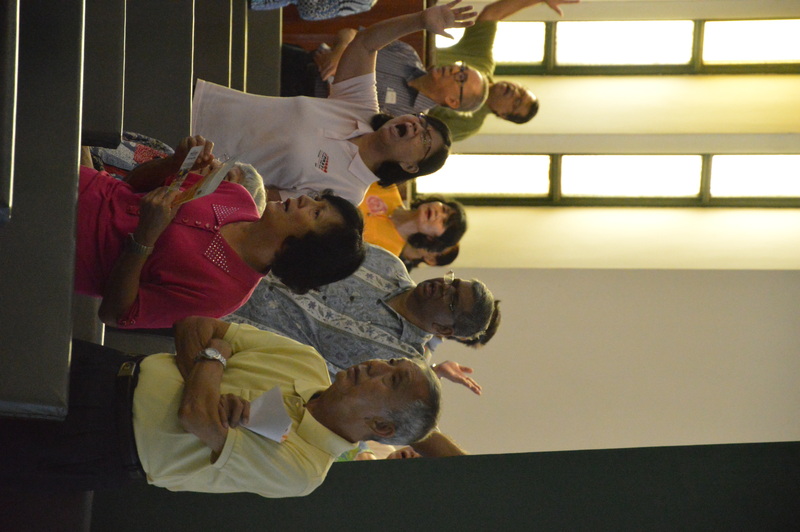 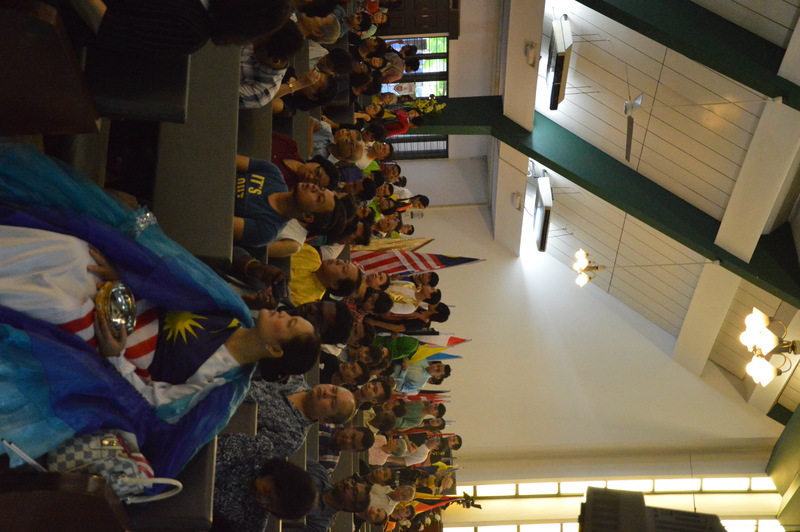 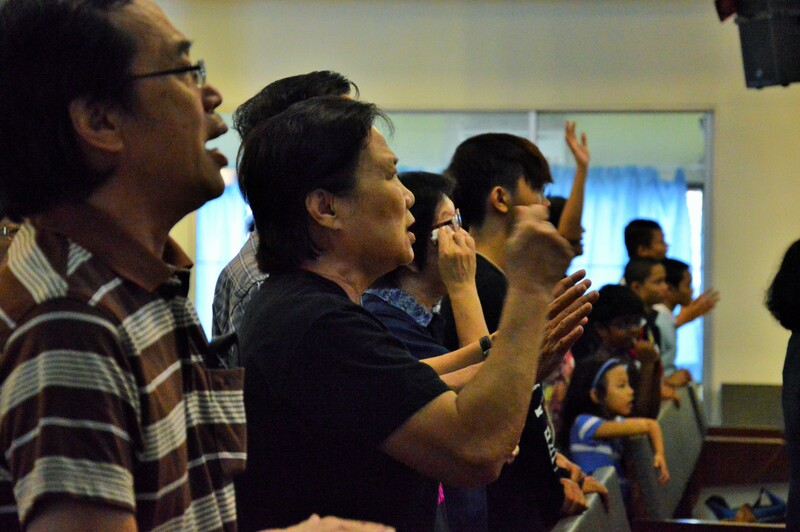 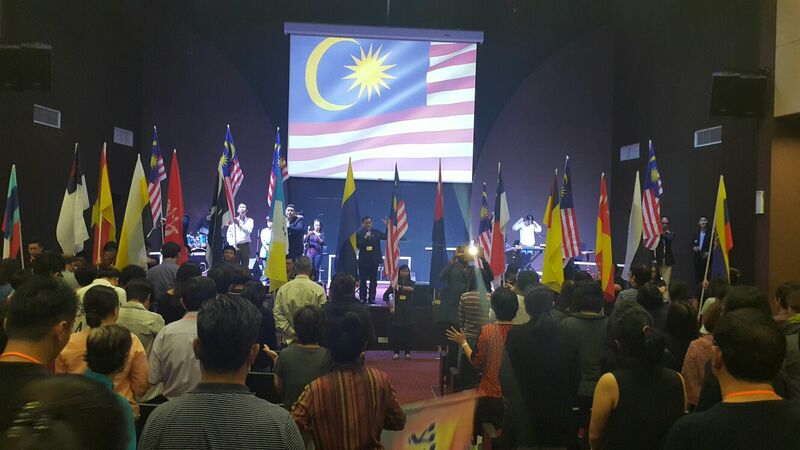 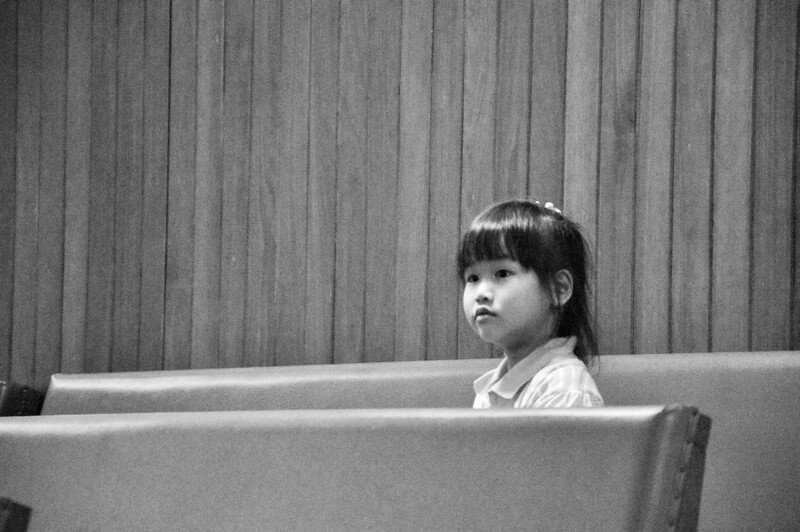 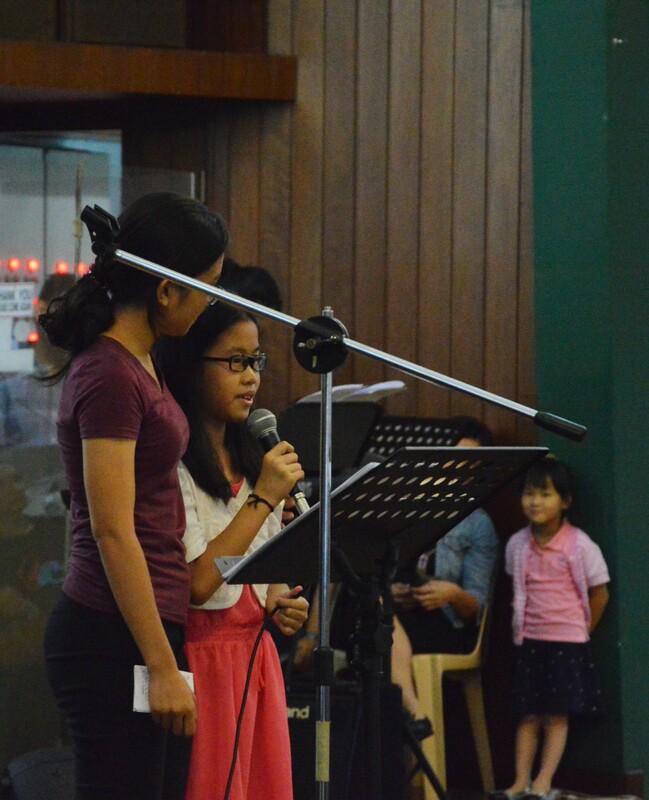 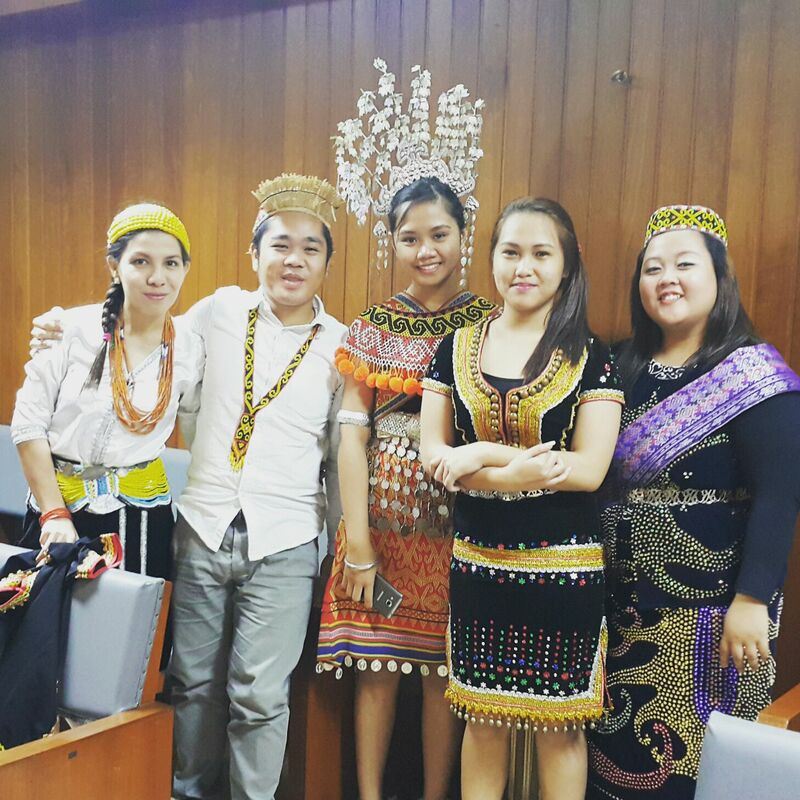 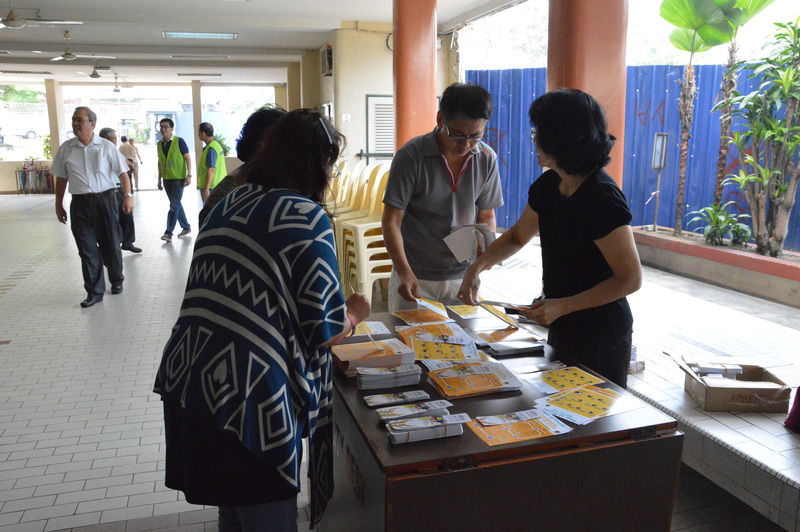 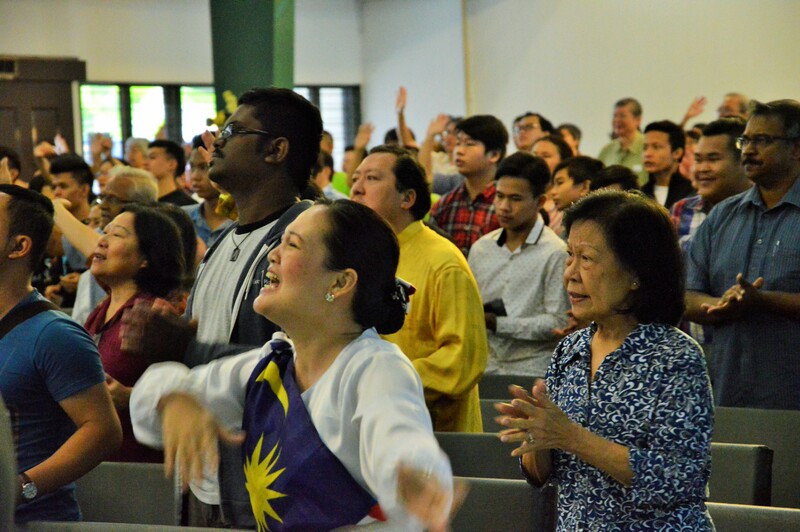 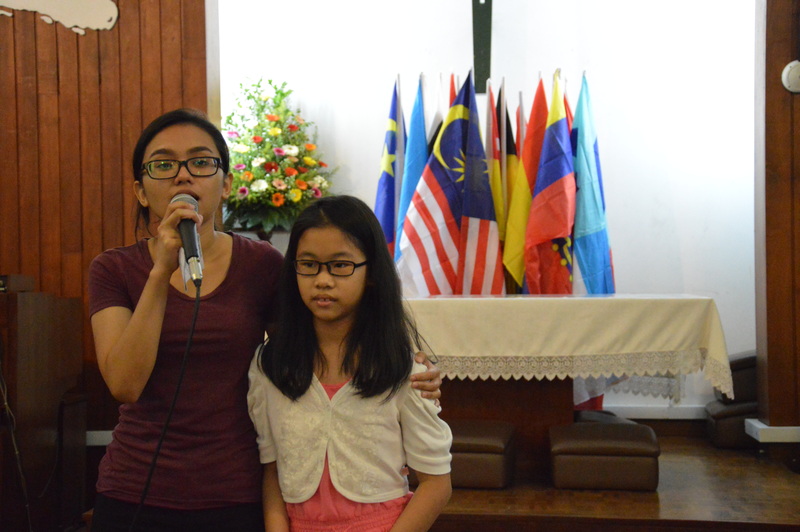 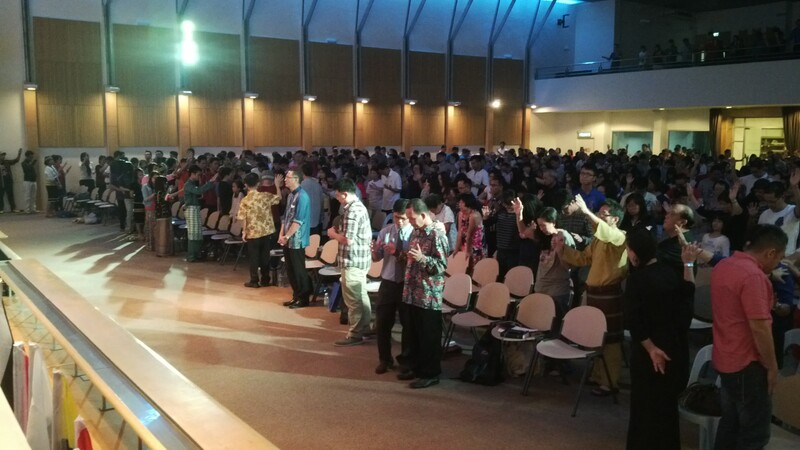 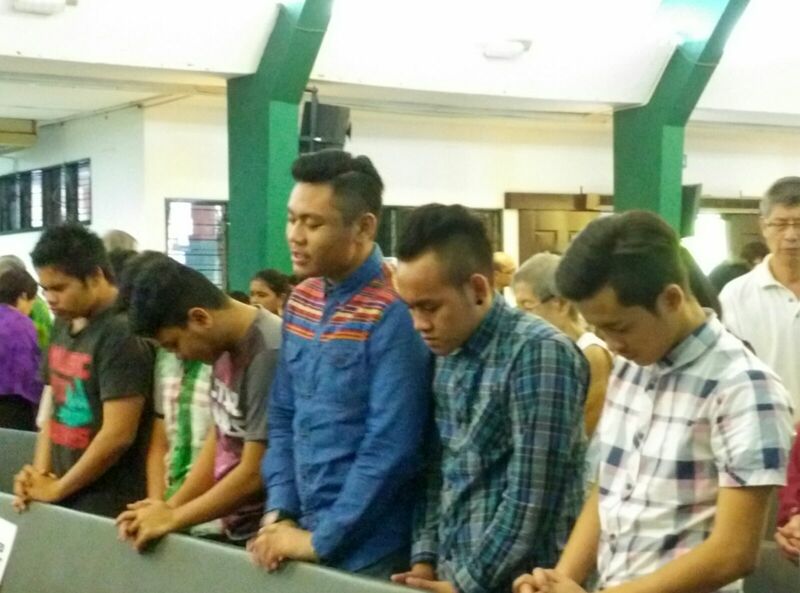 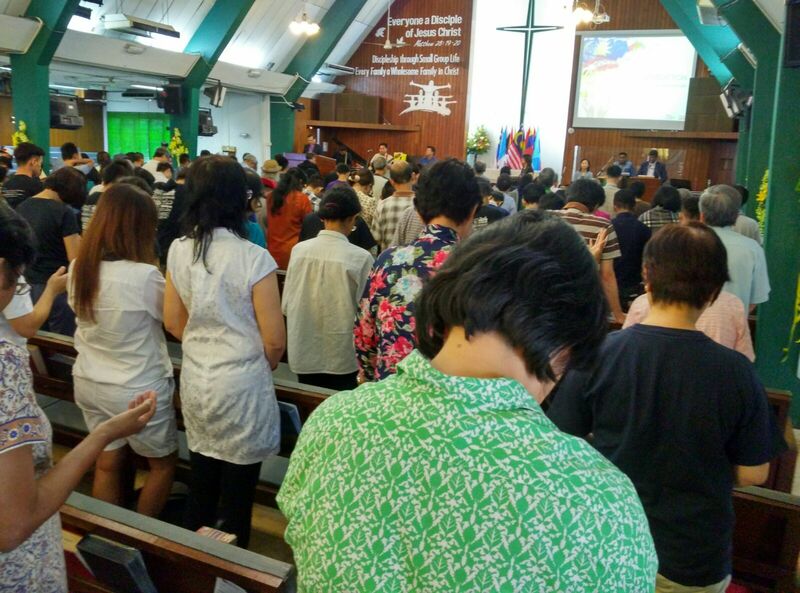 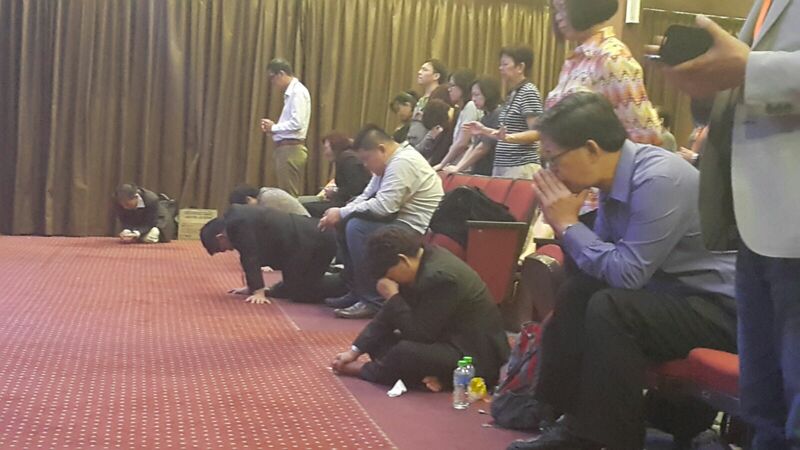 Prayer United gathered at various locations in prayer and worship as the body of Christ on Malaysia Day, 16TH September 2015. 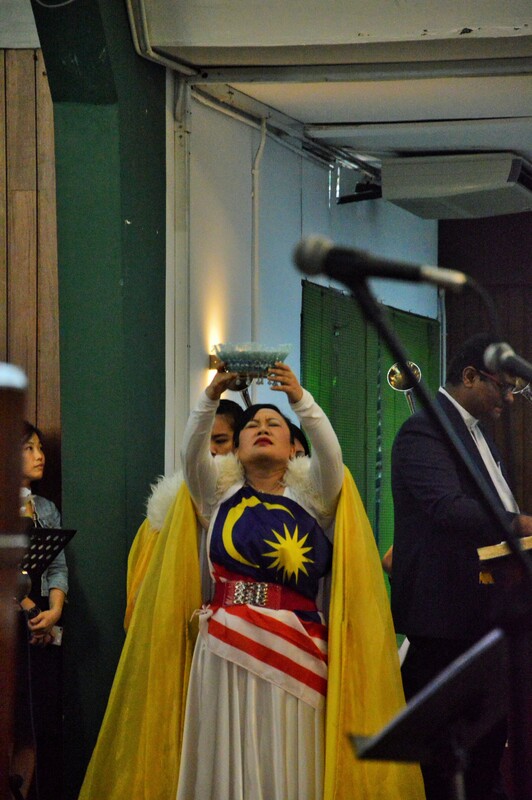 The theme was ‘M-CUP : a Call to Unite in Prayer’ and we saw churches of different denominations and different languages coming together in prayer. 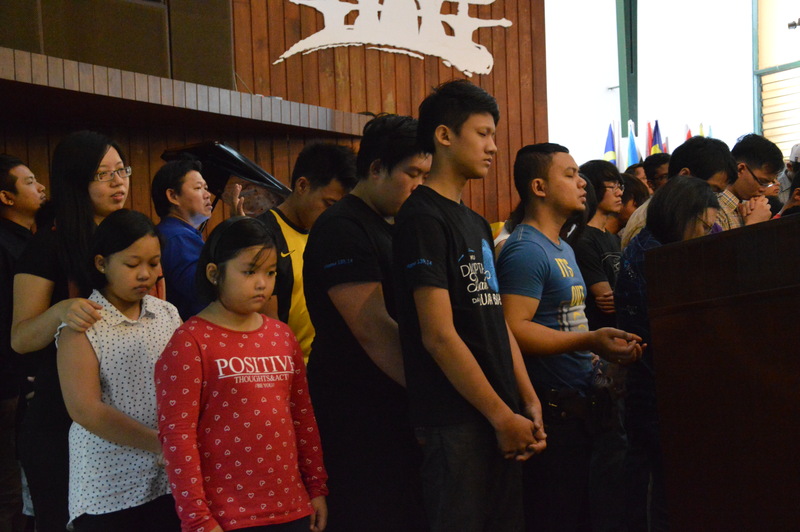 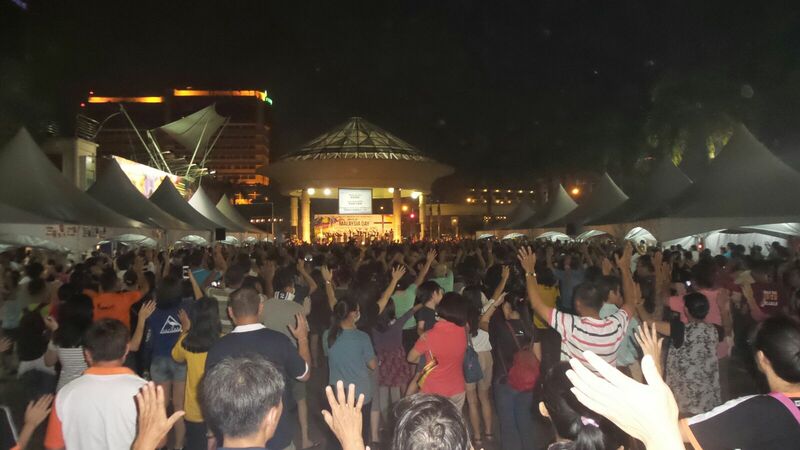 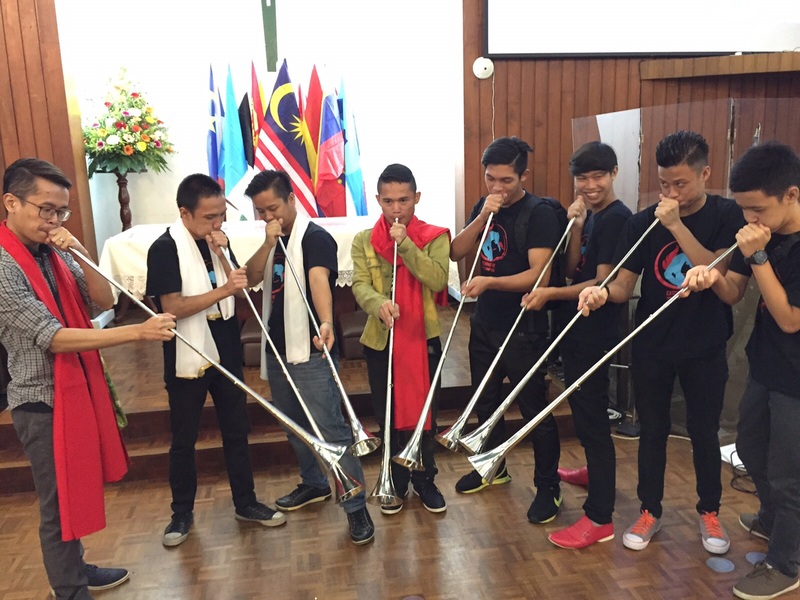 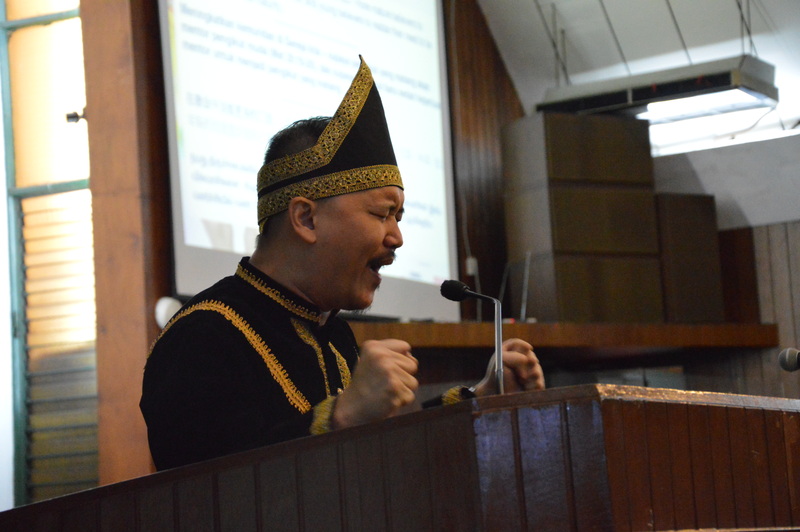 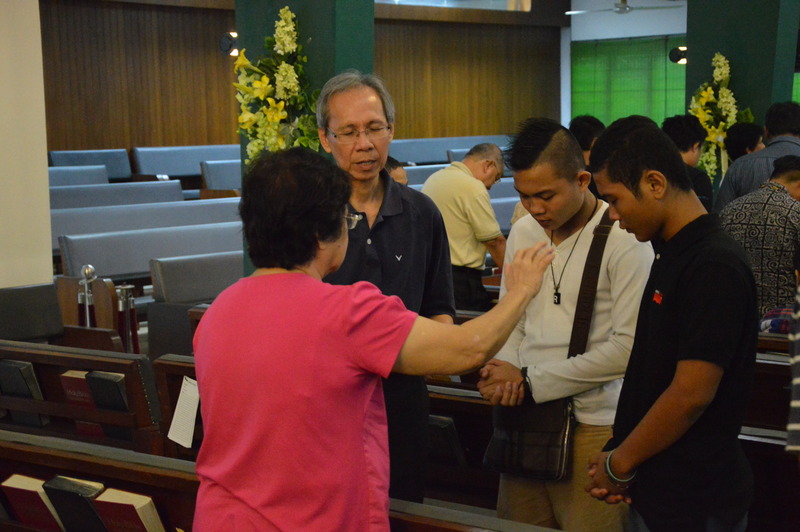 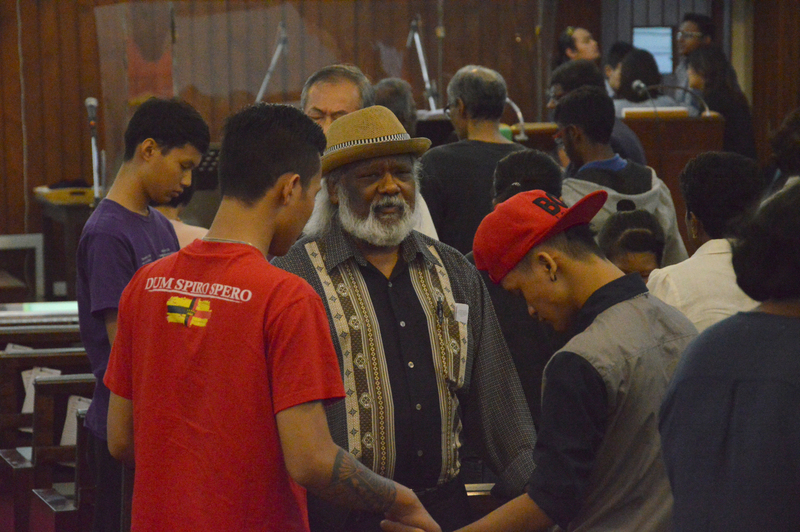 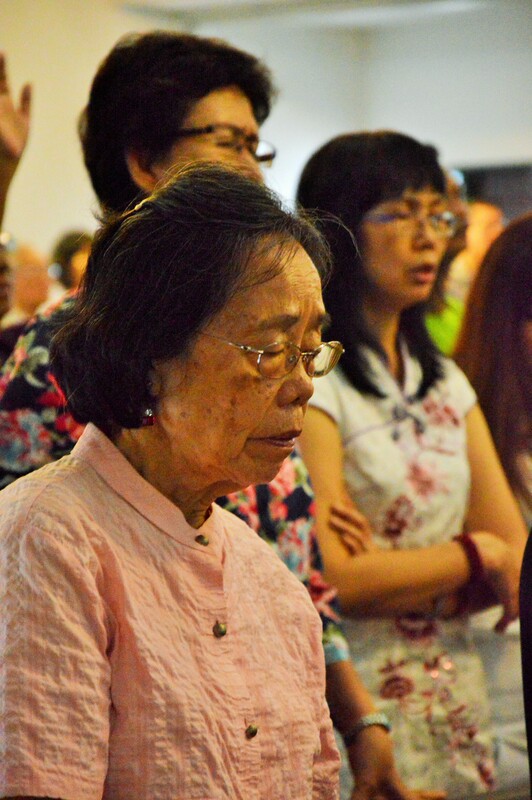 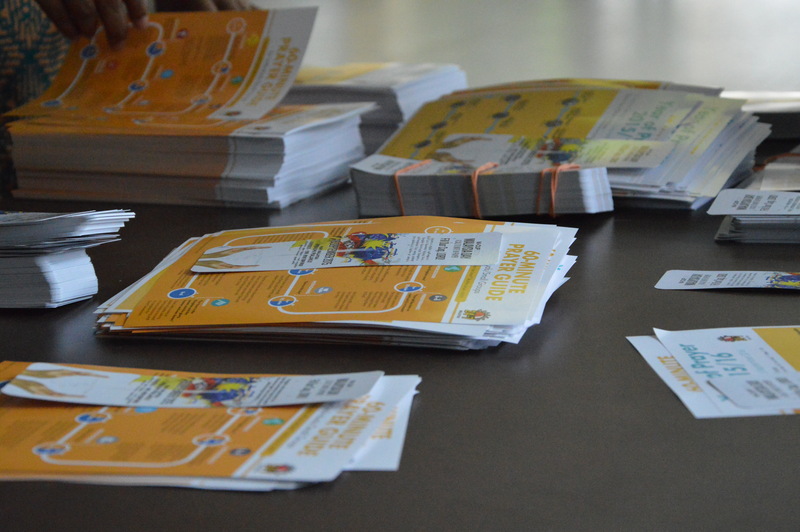 More than 10 combined prayer gatherings associated with prayer united were held throughout the nation on the 52nd year of Malaysia’s formation, in areas including Klang Valley, Sibu, Miri, Bintulu and Asap. 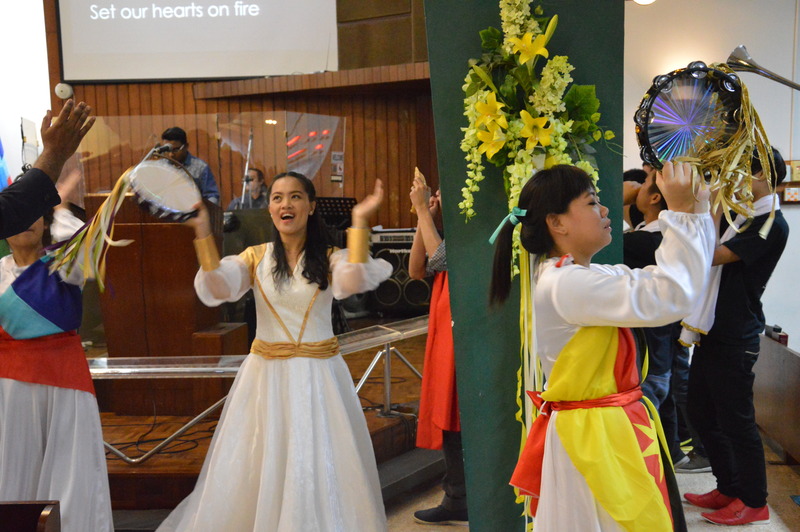 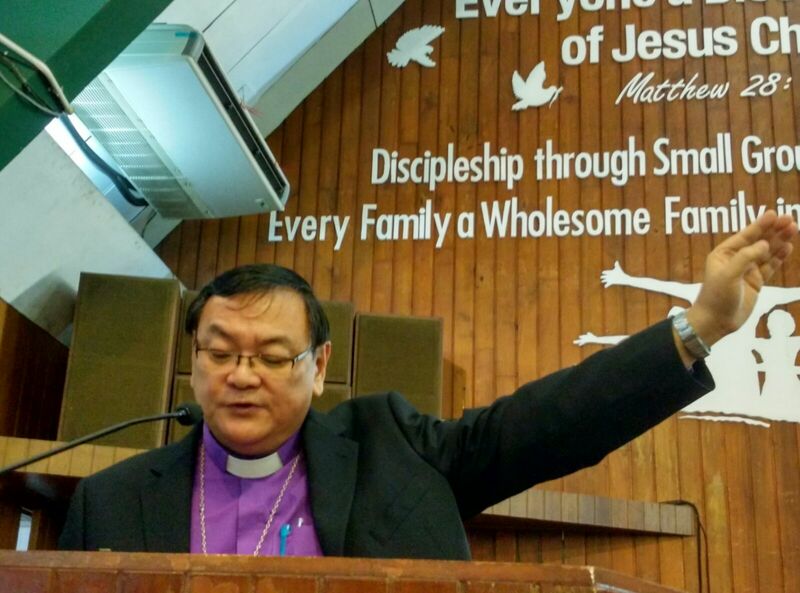 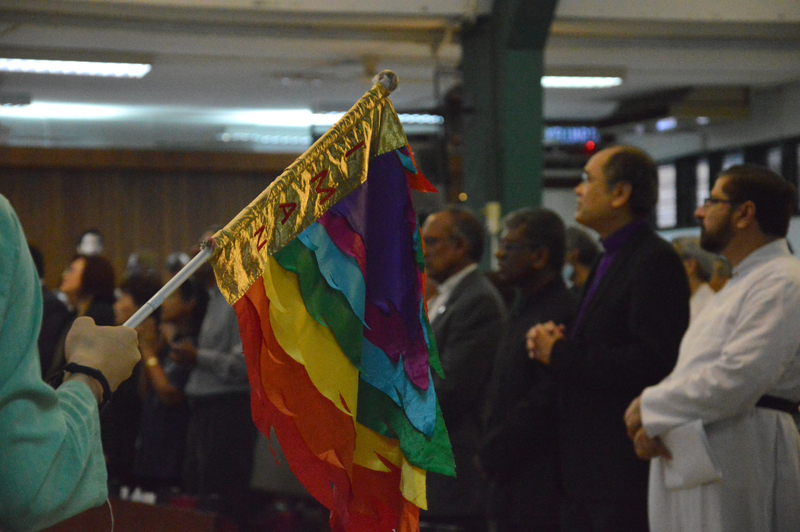 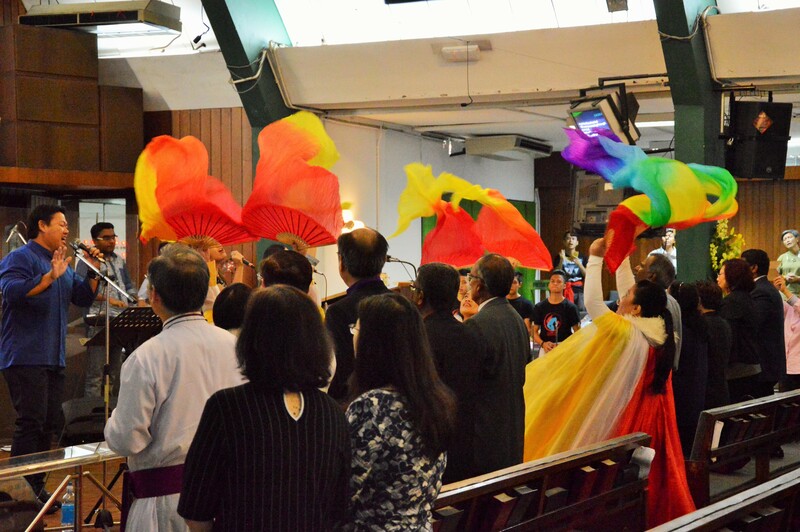 Klang Valley saw a colourful gathering at Trinity Methodist Church Petaling Jaya, as close to 600 gathered together in unity alongside other churches holding similar gatherings. 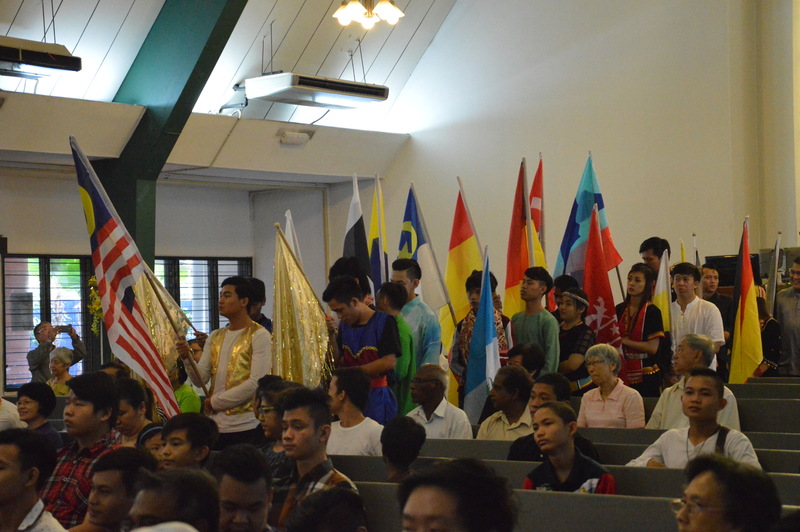 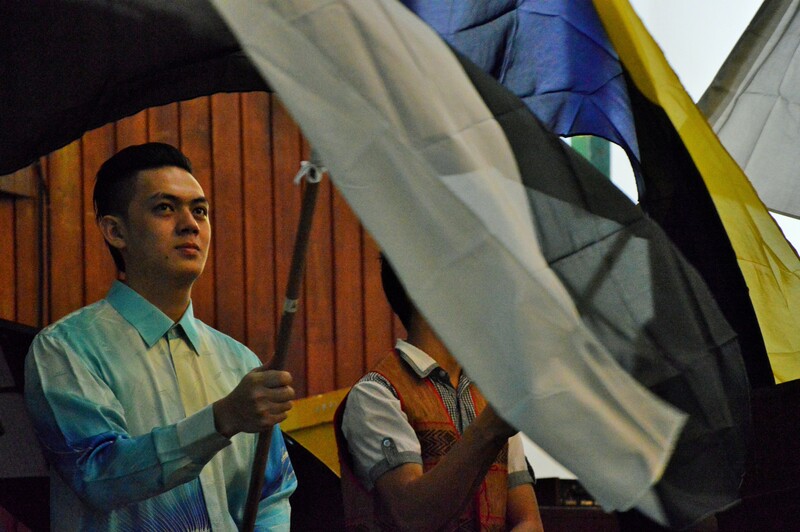 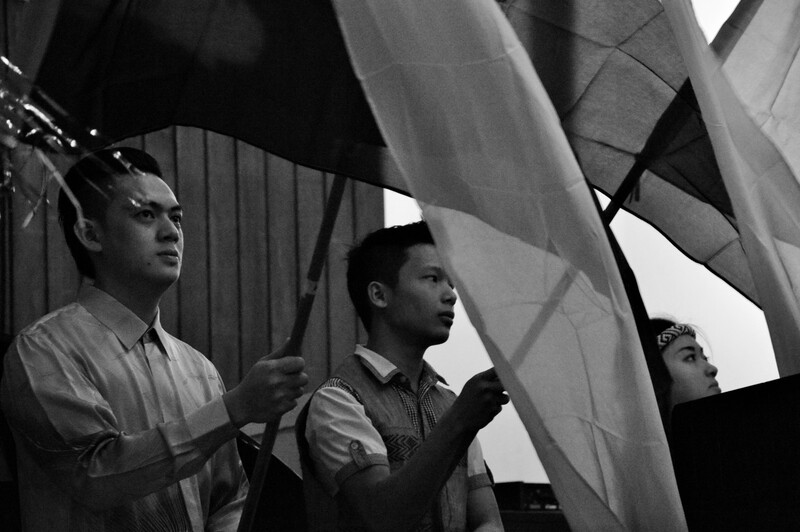 The group that gathered came from all walks of life, with many youths and young adults, as well as East Malaysian friends who led in the flag parade.